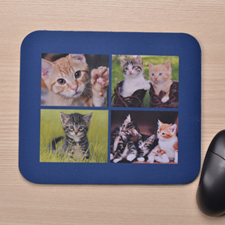 For the next birthday present for someone, make them a custom mouse pad for their computer workstation at home or in the office. 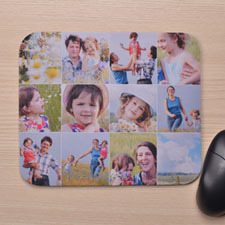 Design it using photos your have taken and add words to it as you wish and make the mousepad truly unique. 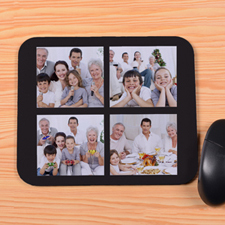 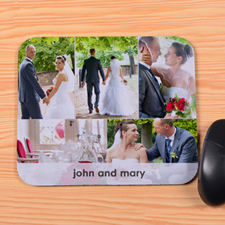 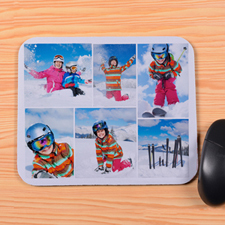 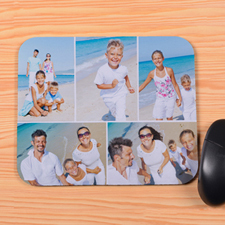 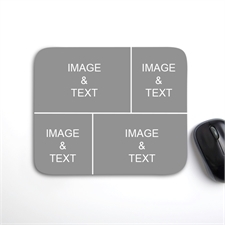 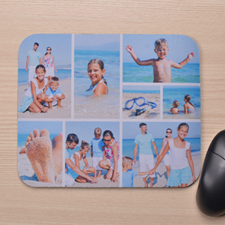 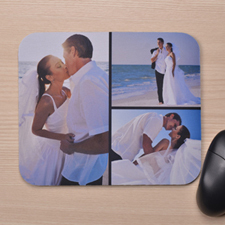 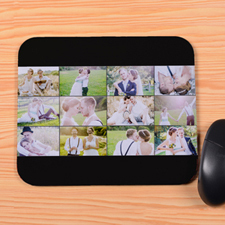 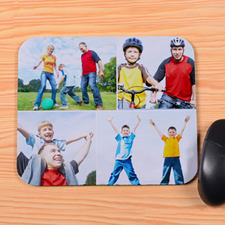 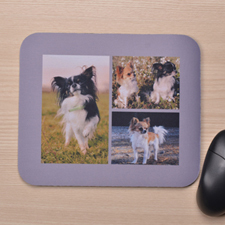 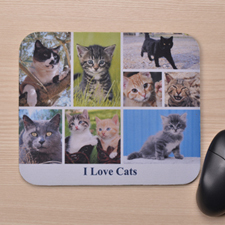 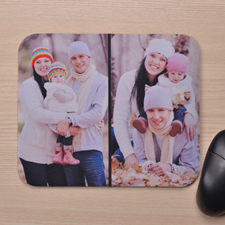 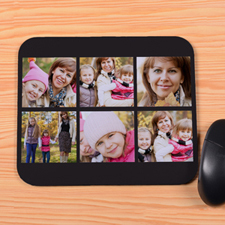 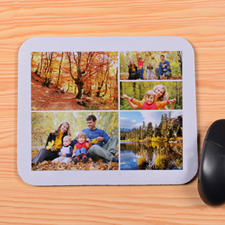 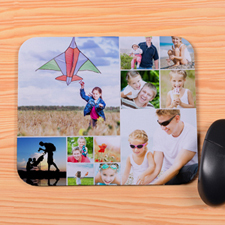 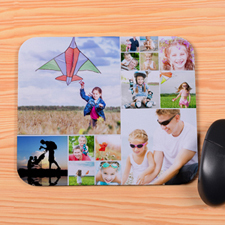 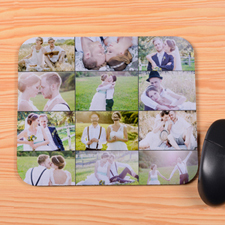 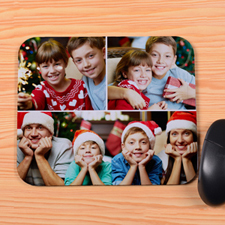 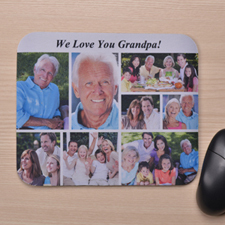 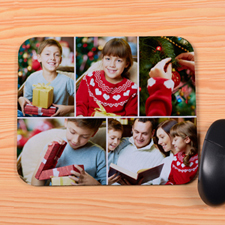 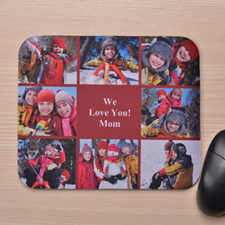 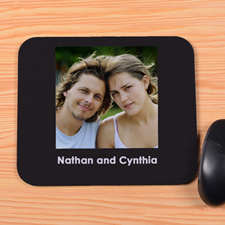 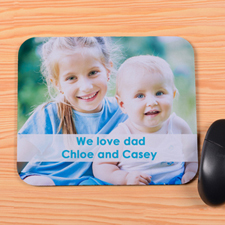 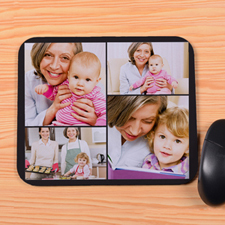 Design your mousepad with a choice of different design layouts such as our collage photo mousepads which allows you to add multiple photos to one design. 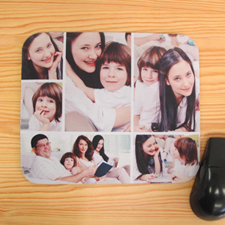 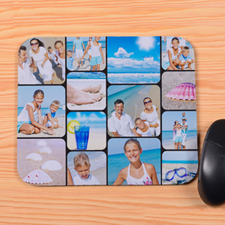 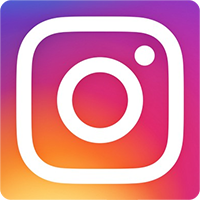 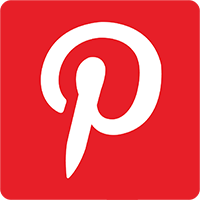 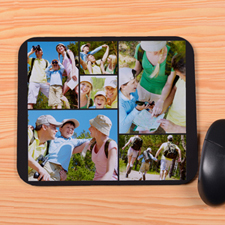 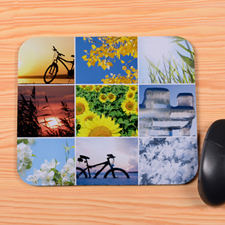 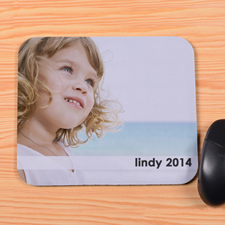 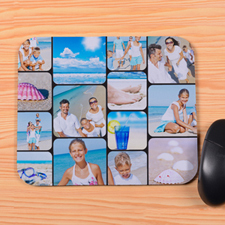 So if you have more than one favorite photo, choose our collage mouse pads and make your first design today.